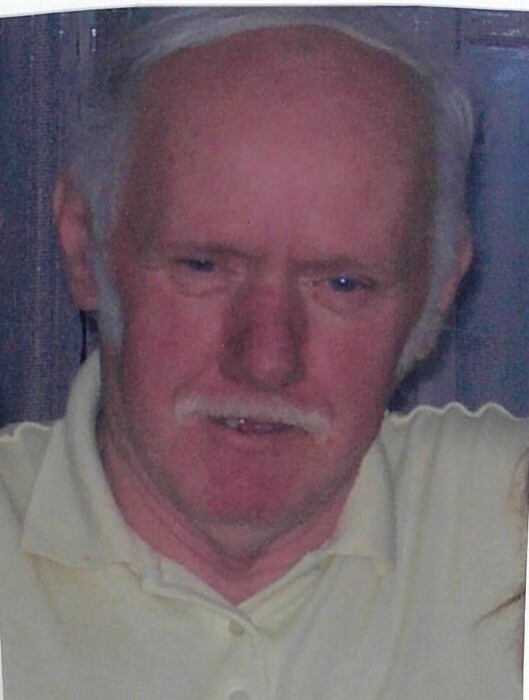 Lloyd Harold Richardson of West Saint John passed away on Friday April 5, 2019 at the Saint John Regional Hospital. Born in Sussex, NB on January 2, 1943 he was the son of the late Russell and Jennie Mae (Prosser) Richardson. Lloyd was a well experienced Truck Driver and drove Transport Trucks for many years for several companies such as Speedway, Midland, Sudbury and Cole Express. He had a great sense of humour a passion for the outdoors, loved his camp at St. Martins and enjoyed fishing and camping. He is survived by his companion of 32 years, Helene Bursey of Saint John; children Harold Richardson (Joan) of Saint John, William Richardson (Kim) of Burton; Danny Richardson of Saint John and Cathy Richardson of Saint John; step-children Jim Bursey (Helene) of Ottawa, ON, Cheryl McQuinn (Walter) of Norton, Carolyn Burns (Micheal) and Greg Bursey (Cathy); Monique Ellis all of Saint John; siblings Minnie Redfern of Yarmouth, NS, Laura Clements of Saint John, Lena Spellman of Hampton, Pauline McKillop and John Richardson (Lori) both of Saint John; several grandchildren, great-grandchildren; nieces, nephews and friends and special canine companion Dixie Jewel . Along with his parents, Lloyd was predeceased by his sisters Lorraine Hughes and Mary Richardson; brothers Everett and Joseph and his former wife and friend Marie Richardson.